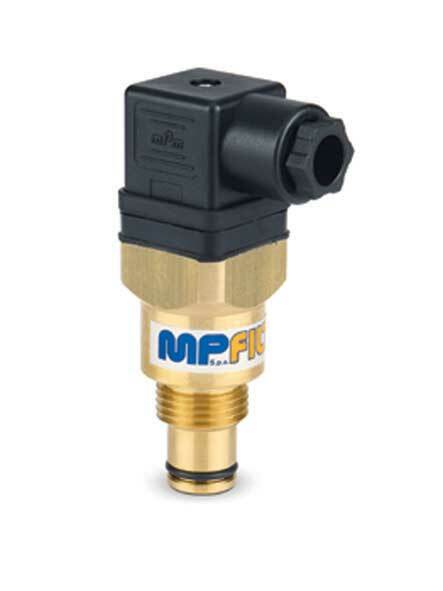 MP Filtri indicators are available as Clogging (monitoring the increase of pressure on the inlet port of the filter) or Differential (monitoring the difference of pressure between inlet and outlet ports). A guarantee of maintenance to the correct ISO 4406 contamination class can be achieved through the use of filters utilizing clogging or differential indicators. 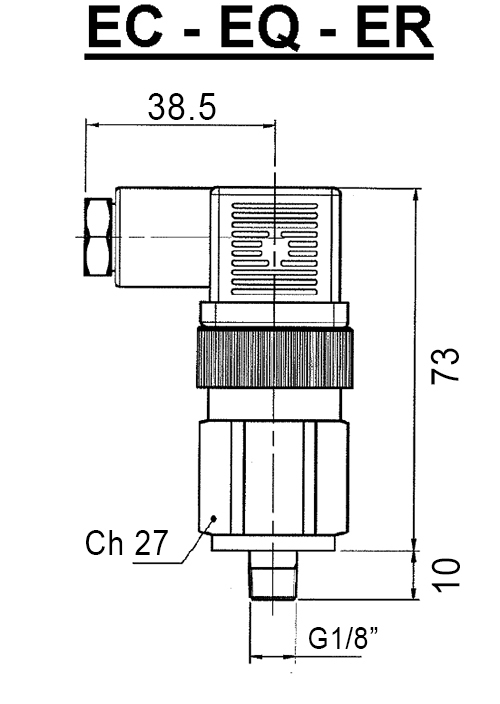 The trip threshold of the indicator must be selected taking into account the maximum differential pressure of the filter element and the trip pressure of the bypass valve, if incorporated in the filter. Available in a number of styles and configurations including Gauges, Popup style, Electric switching and combinations of Electric and visual. Install an indicator and take the guess work out of deciding when to change elements and save unnecessary costs of changing elements too soon. 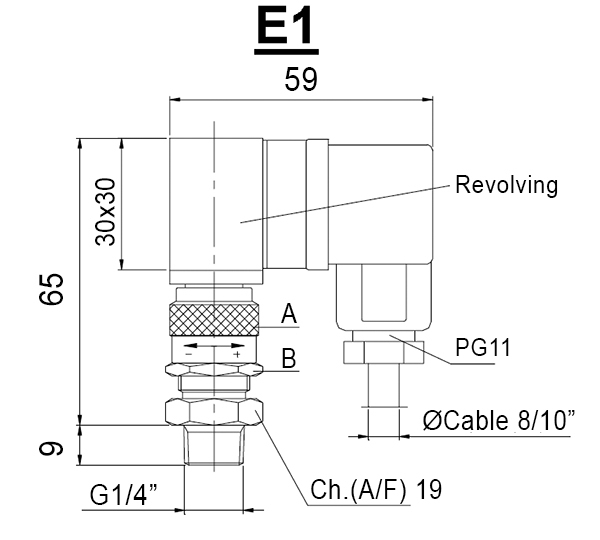 The ordering guide below provides technical specifications to assist you with your selection. When you are ready to order, simply scroll down to the 'Place your Order' section below the Ordering Guide or click on a part number in the Ordering Guide table. To make a purchase, simply scroll down to your desired part number, enter your order quantity in the box provided and then click on the 'Add to cart' button to add the product to your shopping cart. 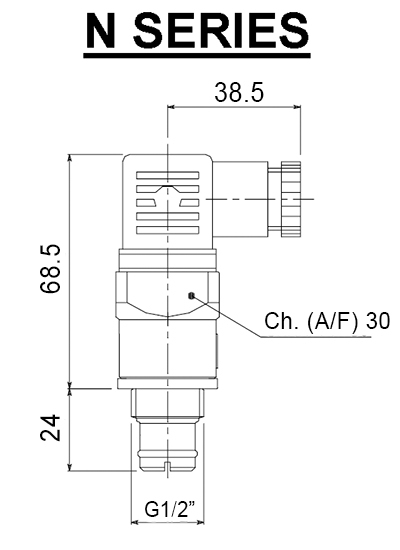 string(204) "MP Filtri indicators are available as Clogging (monitoring the increase of pressure on the inlet port of the filter) or Differential (monitoring the difference of pressure between inlet and outlet ports)."